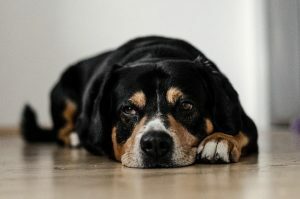 We all know that we can’t be with our pets all the time, but when it’s time to leave them, it’s hard not to worry about how they are doing without you. 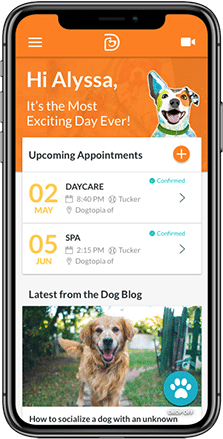 Luckily, some doggy daycares (including Dogtopia) allow you to check in on your furry friend live even when you’re physically away from them. 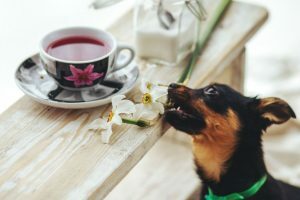 The first and obvious benefit is that seeing your dog will ease any worries you have about their separation anxiety, allowing you to be more productive at work or have a good time if you’re away for leisure. 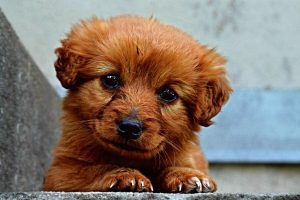 When you can see your dog live on a webcam, you do not have to wait for the facility to update you on your dog’s condition if you have any worries. 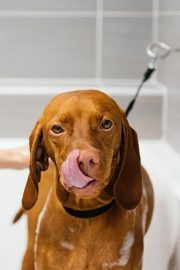 This benefit is important for owners of dogs that are sick, need special care and/or have behavioural issues with other dogs. 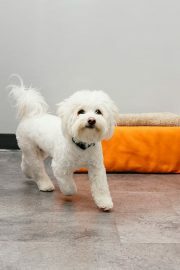 If you want to see your dog, you don’t have to go through a middle person or any other medium in order to have access. 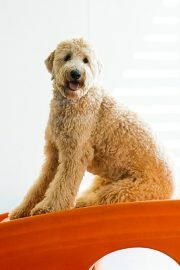 As long as you have internet access, you’ll have direct access to seeing your dog on a live screen. Webcam services are accessible almost everywhere no matter where you are. 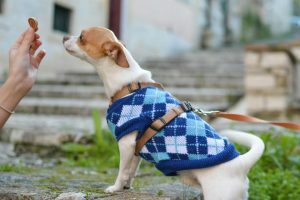 You only need to have the internet, which means you can stay connected to your pooch even if you are on vacation halfway across the world. You live with your dog so you know how they behave in your presence. If you want to know how they act while away from you, webcams offer you a new perspective. 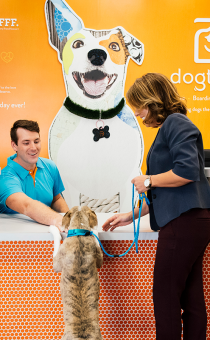 Seeing how your dog responds to staff members and interacts with other dogs can give you a fuller picture of their personality and help you address any behavioural issues you may not be privy to otherwise. Want to see webcams in action? 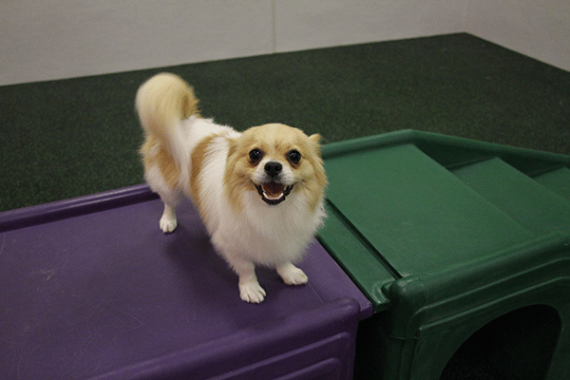 View Dogtopia’s webcams by location. 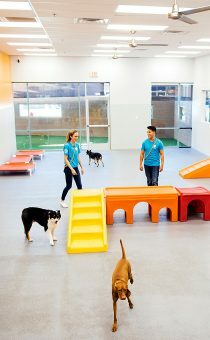 Does Indoor Play at Dogtopia Affect Housetraining?